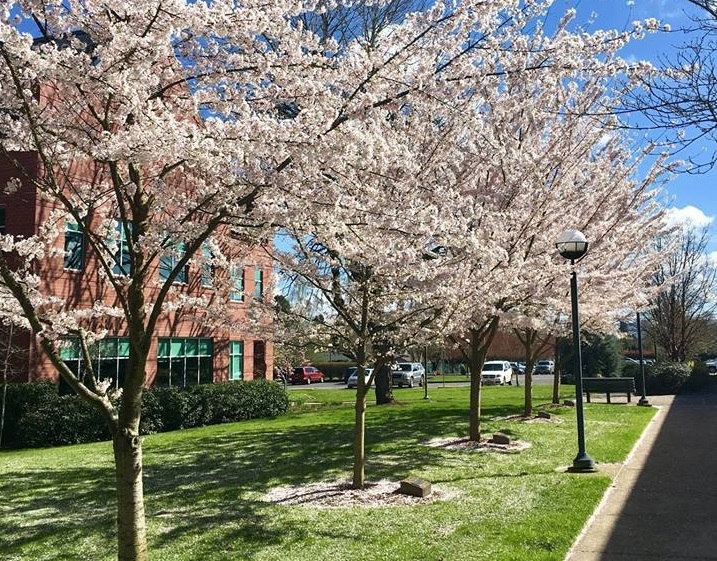 Travel through the beautiful mid-Willamette Valley on Hwy 99W to visit and enjoy "Fifty Miles of Art" at art galleries, wineries and other venues featuring local Northwest artists. From McMinnville in the north to Corvallis in the south, Hwy 99W travels through the heart of the Willamette Valley. It offers vistas of agricultural areas, forests and open fields with glimpses of the Willamette River. Along the route are many galleries, wineries and other venues featuring the best of Oregon wines and northwest art. Click any gallery on the map to see their details below, along with links to their individual websites. Pick up the printed art trail map when you visit any of these galleries! Located in historic downtown McMinnville, owned and operated by a small partnership of local artists. 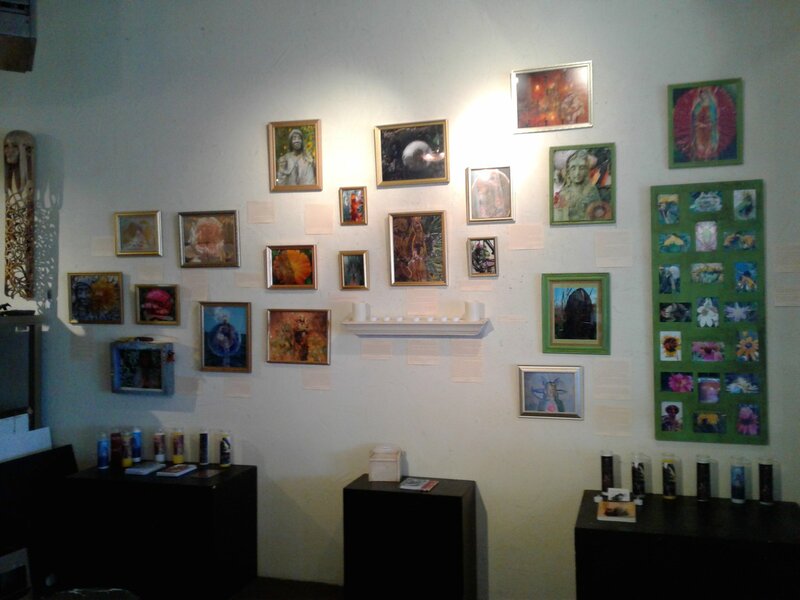 The gallery represents more than 70 additional artists and shows change monthly. The variety and high quality of the art brings visitors back to visit whenever they are in wine country. 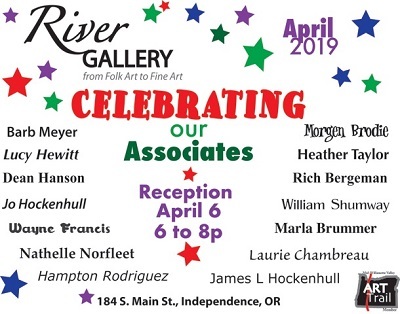 The gallery features fine art photography and a beautiful curated collection of art by some of Oregon's most talented artists. 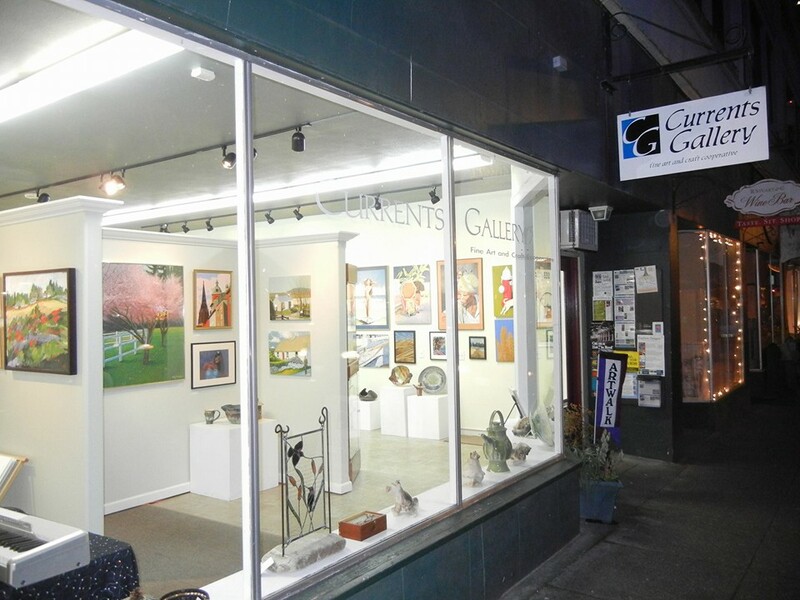 The gallery is located in the heart of award-winning downtown McMinnville, Oregon. As good as it looks online there is nothing that compares to original art when seen in person. It is the perfect blending of a working studio combined with a fine art gallery and a museum quality gift shop. Open 11am - 4pm, Wed - Sat or by appointment. The Gallery at Ten Oaks spans two full floors in a lovely 1908 Craftsman-style house. 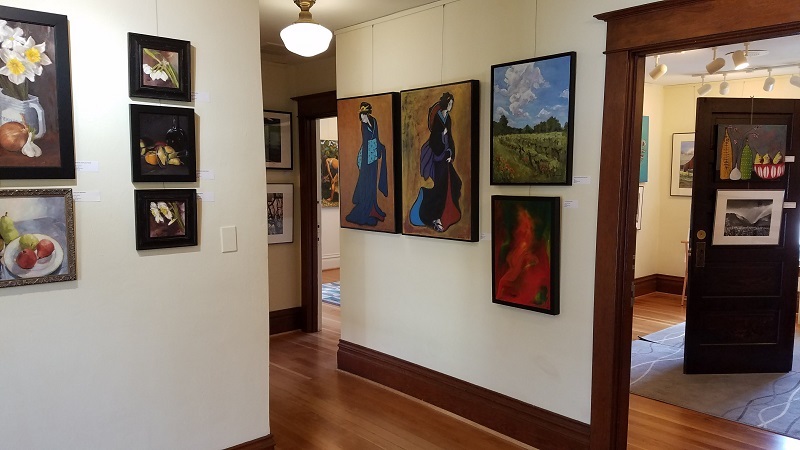 Representing over 35 artists, this fine art gallery also offers Oregon wine to enjoy while browsing a diverse array of media — oil, acrylic, watercolor, mixed media, digital media, ceramics, glass, sculpture and photography. On Hwy 99 directly across from the oak grove at Linfield College. 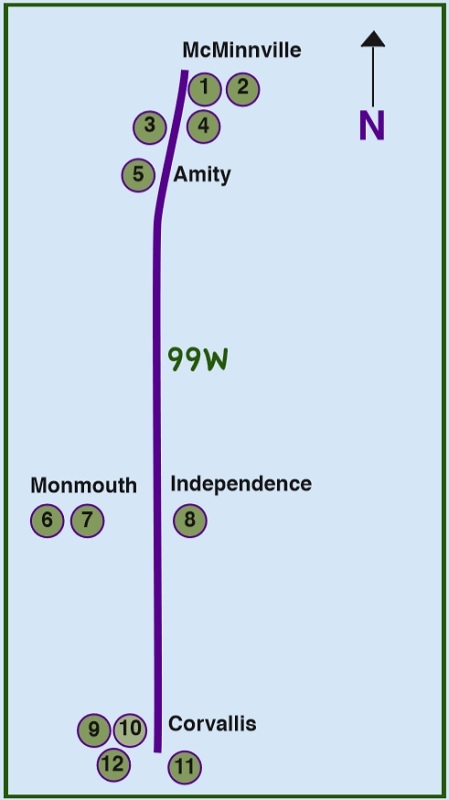 Satellite locations at Franny Beck Wine (Amity) and Bjornson Vineyard (Eola-Amity Hills). Approximately 25 local artists, working in a variety of mediums from photography to oil painting, watercolors, jewelery, soaps and red wood furniture in two locations. The Western Oregon University Art Department maintains this gallery which features six exhibitions during the school year. 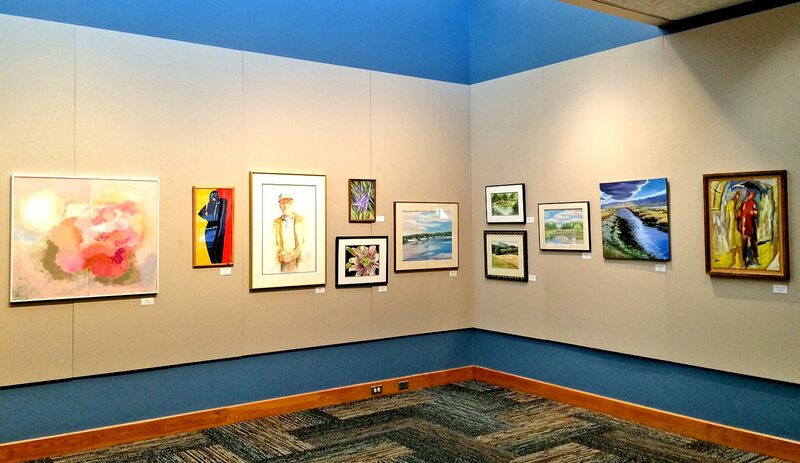 The exhibit is in the historic, beatifully renovated Campbell Hall, Western Oregon University. The Hamersly library hs exhibit space on all three floors for presenting visual and textual infomration that exposes the university community to topics and experiences to augment the classroom curriculum. 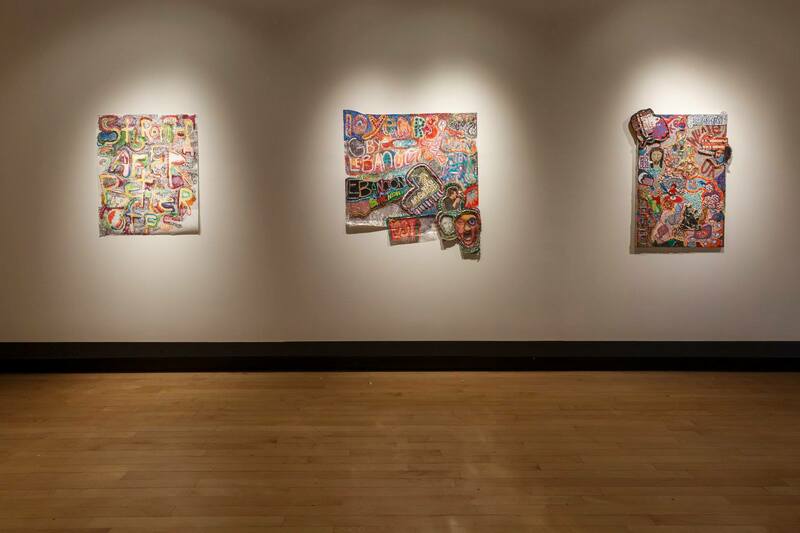 Exhibits have included fine art by students, faculty, local and regional artists; traveling exhibits of art and interdisciplinary topics; and artifact exhibitions from WOU archives. 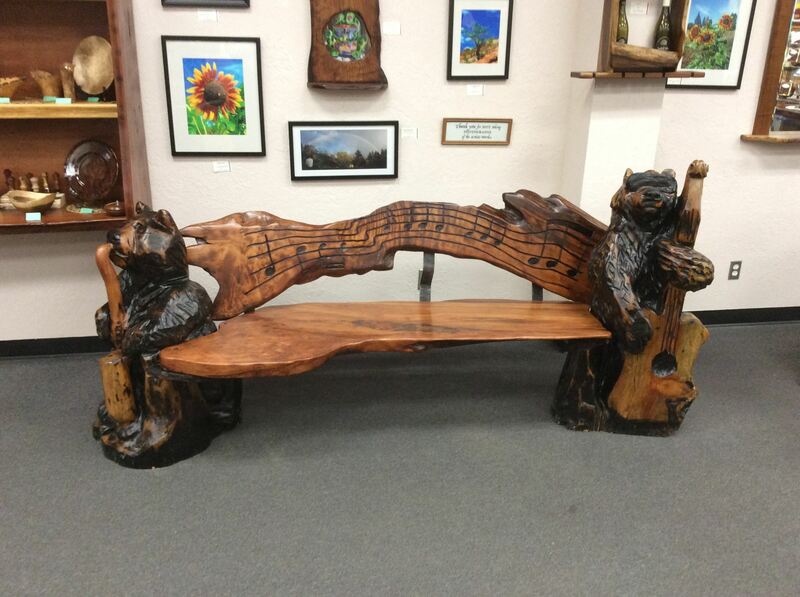 For twenty years River Gallery has specialized in Northwest Fine Art to Folk Art. It is home to the famed Wild Women Show each January. New exhibits of 2-D and 3-D art monthly. Fairbanks Gallery of Art is Oregon State University’s professional art gallery. Its mission is to initiate, produce and present scholarly visual art exhibitions to advance contact and dialogue with original works of art as an indispensable part of liberal art education. Giustina Gallery is located in the heart of The LaSells Stewart Center and is the largest art gallery in the Willamette Valley. It proudly hosts upwards of twelve exhibits annually, featuring art of all mediums and representing local, regional and international visual artists. 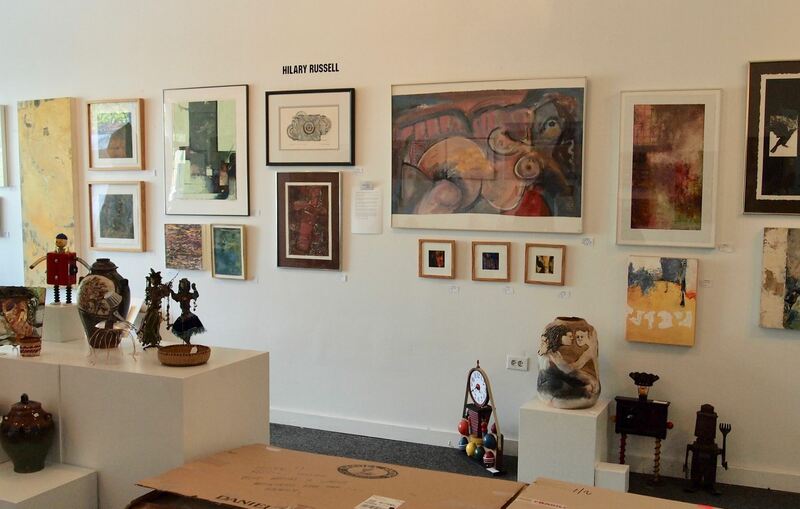 Giustina Gallery is recognized for cultivating creativity and building connections among the community and the artists. Monthly receptions are free and open to the public. Pegasus is a fine arts gallery and custom framing studio in operation for nearly four decades. 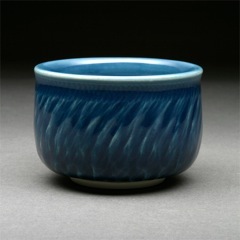 The gallery supports and explores the creative and practical alchemy at hand in the arts. It offers monthly exhibits with local, regional, national and international artists throughout the year. A hub for community creatives for 55 years, the center offers inspiring contemporary arts exhibits, professional development opportunities for working artists, and art classes for youth and adults. Monthly 2nd Saturday Art Days in the Gallery (1 - 4pm) are a chance to make art with friends and family. No Charge. 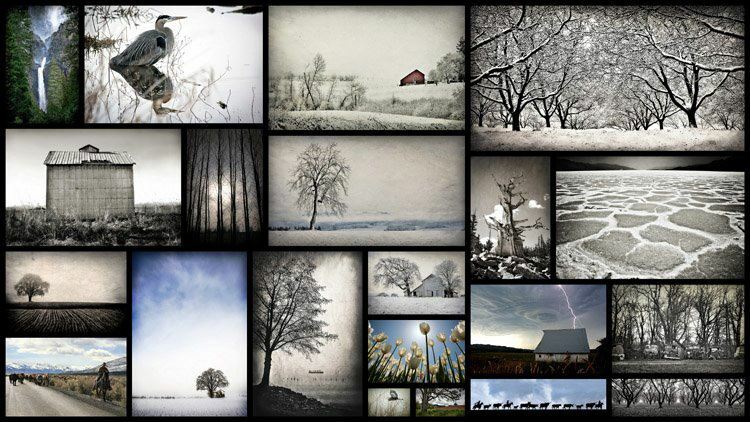 The ArtShop features over 60 local and regional artists. The Corrine Woodman Galleries will feature new work by Tara Robinson, Justin Lodge, Peer Mentor Claire Elam, and Kimberly Long created during their four-months as Artists in Residence at The Arts Center.